Our Unisex Cuddle Box Gift Sets are suitable for baby boys or baby girls. 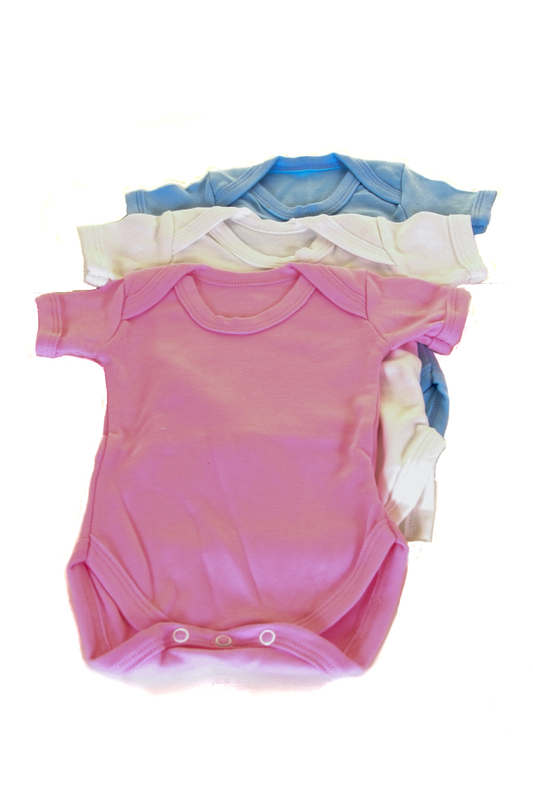 We focus on luxury, cream, beige and white gifts in our Unisex range. The baby blanket in this gift set i.e. Unisex Baby Gift Box F is the cream crinkle teddy soft touch baby blanket and NOT the bunny blanket shown in the product photo. Please look at the gift gallery on the slider to see what it looks like. We apologise for not having a single photo of that particular gift item. The same gift box can be purchased with the crinkle baby blanket in cream with the rabbit ears if you prefer in Cuddle Box called ‘Unisex Baby Gift Box G’. Baby Unisex Gift Box C has one of our adorable baby dressing gowns in it! Perfect to wrap your precious bundle in after a bath or in the early morning! This is a five (5) item gift box. 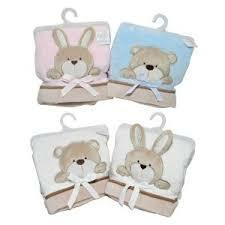 All of our baby gifts are super luxurious, very soft and extra cuddly! This Cuddle Box is super luxurious, very pink and extra cuddly! 1 super soft baby crinkle effect blanket in pink with long bunny ears! 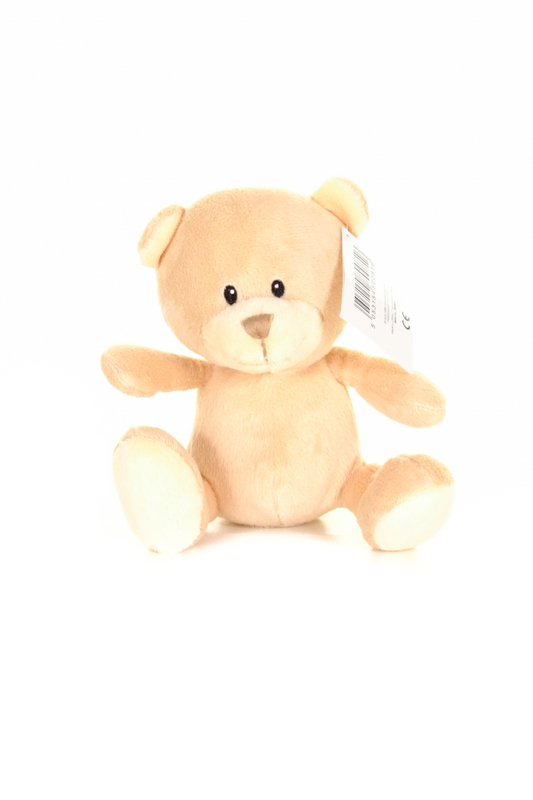 1 cream soft touch teddy bear with white paws.